The purpose of Primary 1 Lesson 23: I Belong to a Family is to understand that Heavenly Father planned for us to belong to a family that needs and loves us. Try this Happy Family file folder game from Green Jell-O with Carrot. 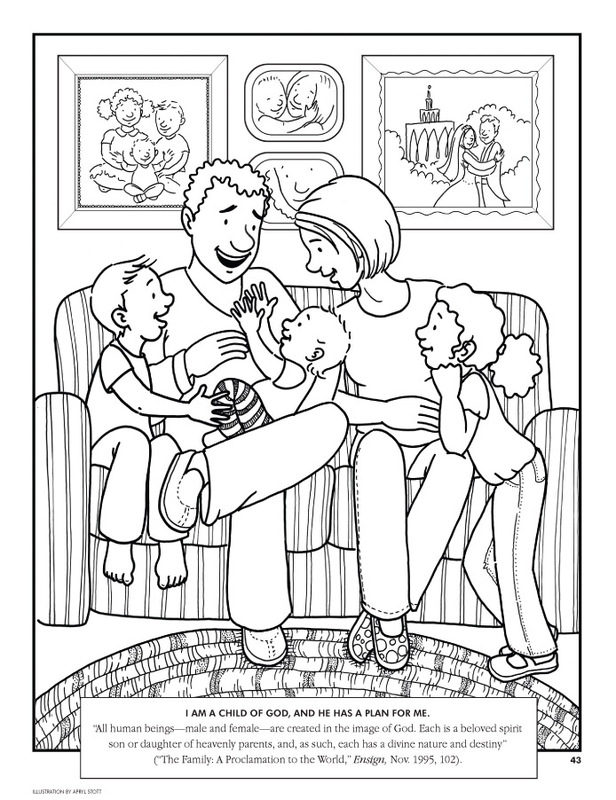 Make a paper chain of dolls and let the kids color in the faces to represent their families. 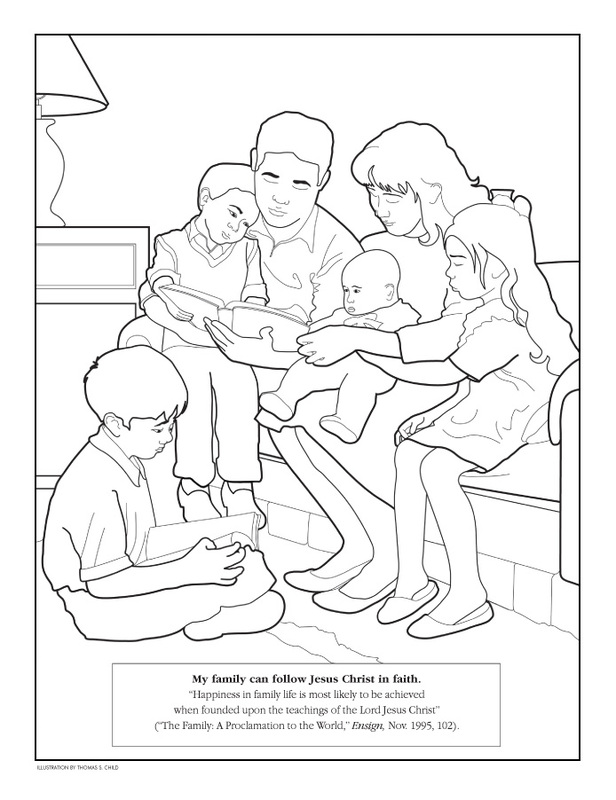 You may also want to use my free coloring pages found in the Primary 2 Lesson 7 handouts. 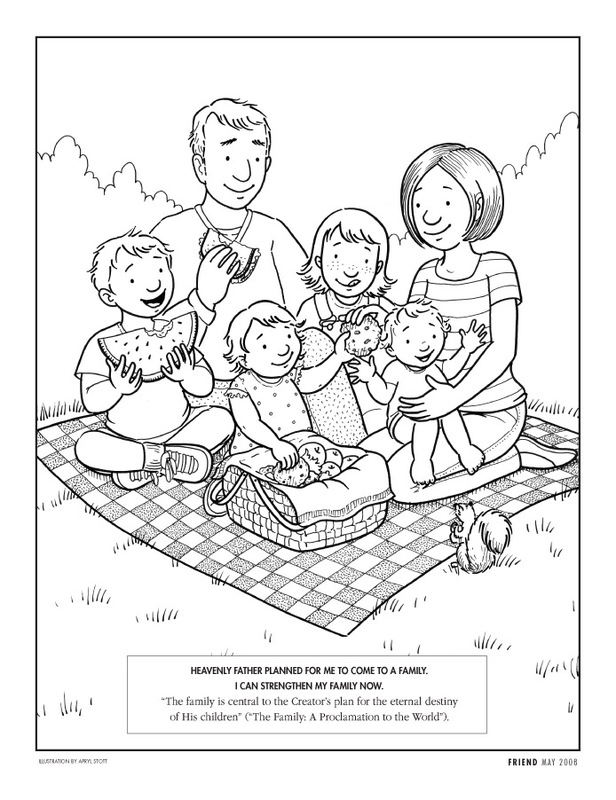 There is a Different Families learning and coloring activity in The Red Headed Hostess class packet. Family Faith- Glue the leaves on the family tree. You could also grab some smile face stickers to represent family members or draw on them. My Family Can Be Forever- Use this branch activities to help teach your lesson- each child can put one ornament up as you talk about it. 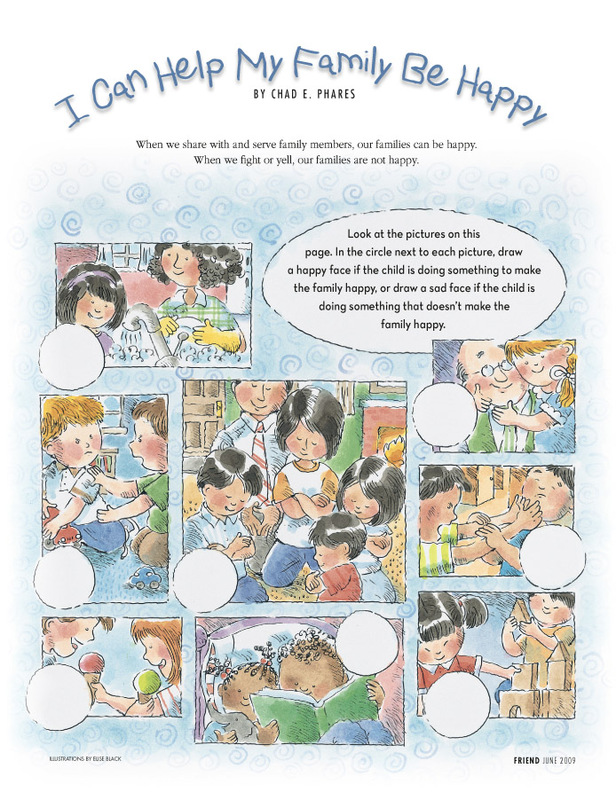 Loving Members of Our Family- Cute characters and scene from Latter-day Chatter to use with the lesson or make a scene with them.